The project consists of 18 deluxe apartments in 3 blocks A/B/C. It is just 0.5 Km. from OMR, which is a bus route.It provides car park for every apartment.The foundation is completed for all the blocks and the handover is by April/May 2009. 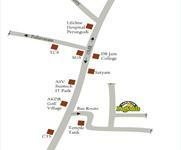 Builder: Aadinath Home Finders Pvt. Ltd.
Aadinath Home Finders Pvt. 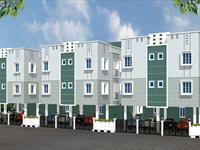 Ltd. is one of the fast growing real estate company of Chennai. The company being founded and headed by Anil Kumar Gupta, M.D and his dynamic entrepreneur son Nitish Gupta, Director with a revelation of actions to create high values in all their accomplishmentsTwenty Seven years ago, Anil Kumar Gupta, M.D, dared to venture into incognita – Construction that was then an unstructured industry. 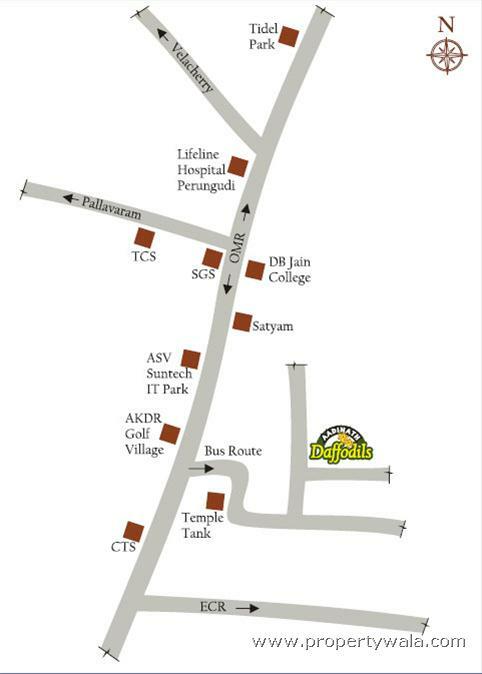 Aadinath Daffodils are budgeted luxury apartments located in the midst of IT companies, in short all the topnotch IT companies like Satyam, CTS, TCS, Wipro, HCL, 3i Infotech etc. are in a radius of 0.5 Km.The project consists of 18 deluxe apartments in 3 blocks A/B/C. It is just 0.5 Km. from OMR, which is a bus route.It provides car park for every apartment.The foundation is completed for all the blocks and the handover is by April/May 2009. Have a good knowledge of Aadinath Daffodils? Share it and become a Project expert.